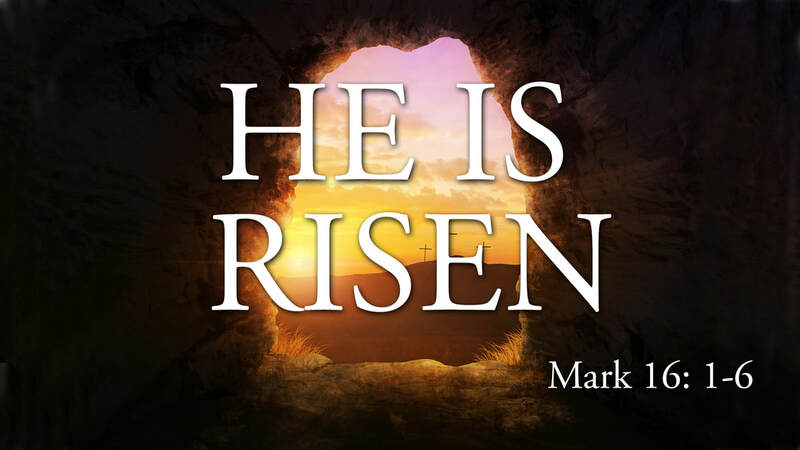 Come find out why we celebrate the fact that He is Risen! Don't miss out on this Easter Service. Let us know you are coming below. Seating is limited. Easter Service "I will be there!"